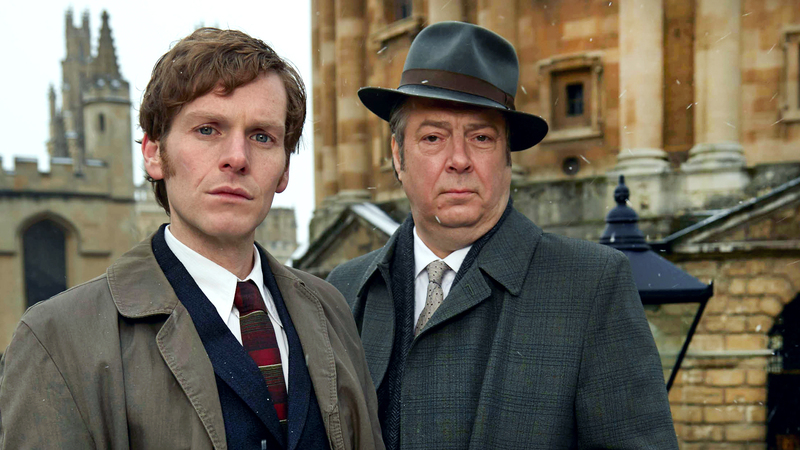 When series 4 of Endeavour ended last summer, you may remember that a number of storylines were wrapped up in the final episode fueling internet speculation that this could possibly be the last we would see of both Endeavour Morse and DI Fred Thursday. 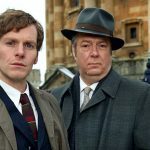 Thankfully, fear only lasted mere moments as ITV announced shortly after the final episode concluded that there was to be another series of the Inspector Morse prequel commissioned to air in 2018 – and this time, there will be six episodes instead of the traditional four. 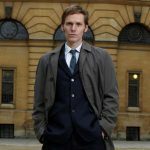 The 5th series of Endeavour, which begins Sunday, June 24 at 9pET/8pCT on PBS (running through July 29), will be set in 1968 with series creator/writer Russell Lewis continuing to write the episodes, with all the major cast (including Shaun Evans, Roger Allam, Anton Lesser and Dakota Blue Richards) returning for more young Morse mysteries. For series 5, 1968 will prove to be an interesting year for the newly promoted to Detective Sergeant Endeavour Morse. The newest set of episodes will take place during a crucial time for the Oxford City Police CID, Cowley Police Station. The Police Act of 1964 is now in effect which merged the station with the surrounding region forces to create the Thames Valley Constabulary. The newly christened group immediately hits the streets when the auction of a Faberge egg and an infamous international thief are on a collision course in episode one, “Muse”. Endeavour S5 returns to PBS Masterpiece on Sunday, June 24. P.S. Series 6 has already been commissioned by ITV and will air in 2019! 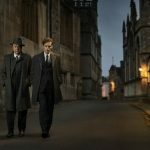 More ‘Endeavour’ on the way with new ‘Lewis’ not far behind!